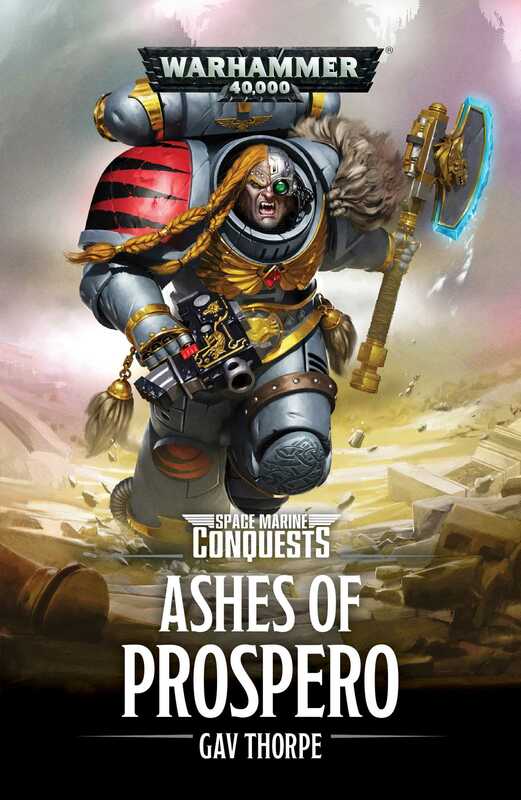 Space Wolf Runepriest Njal Stormcaller ventures into the Great Rift and the ruins of Prospero to save his long lost battle-brothers. Goaded by the shade of the long dead sorcerer Izaak, High Runepriest Njal Stormcaller gathers together a disparate warband of Space Wolves to brave the Great Rift and return to the ruins of Prospero. If Izaak is to be believed, a force of the lost Thirteenth Company remains trapped within the old, labyrinthine city of Tizca, and if Njal can free them then he will not only be rid of the sorcerer but he will also rescue his ancient brothers. But the Thousand Sons still linger in the ashes of their former world as well as other, darker adversaries, and they will not allow the Wolves to pass through without a fight.